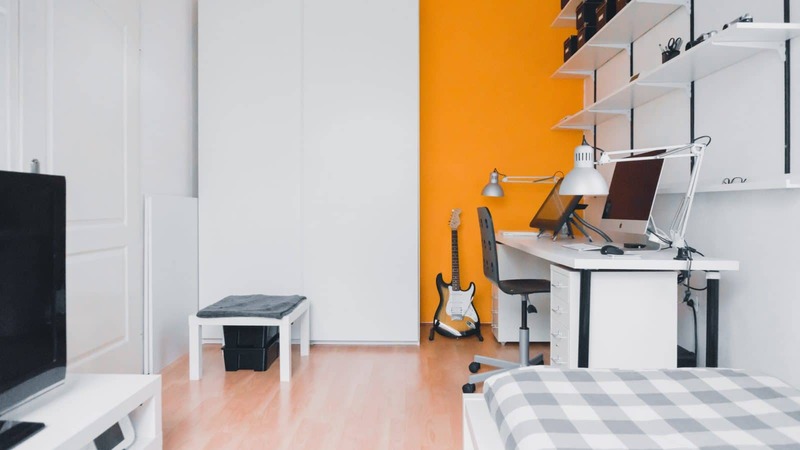 As the start of the school year approaches, college students who are moving out of the house or off campus may want to consider purchasing renters insurance to help with the cost of replacing stolen or damaged personal belongings. According to Georgia Insurance Commissioner Ralph Hudgens, renters insurance can cover the loss of laptop computers, smart tablets, musical instruments, jewelry and much more in the event of theft, fire or some other unforeseen disaster. If you plan on living in private, off‐campus housing, the landlord may require you to have renters insurance, but not all do, and just because your landlord insures the space you rent does not mean that you are covered. Hudgens suggests discussing the needs of your student with your local insurance agent who can tailor a renters insurance policy to your individual needs. Everything from property damage caused by fire, hail or smoke, to liability suits brought by guests slipping on stairs or in the bathroom can be included in a policy. Renters insurance can be reasonably inexpensive, and most policies range from $15 to $30 per month. Many companies will allow you to bundle your renters insurance with other policies, like your auto insurance, making it less expensive. Consumers can get more information on renters insurance by calling an insurance agent or by contacting the Georgia Department of Insurance’s Consumer Services Division at 404‐656‐2070, or toll‐free 1‐800‐656‐2298.